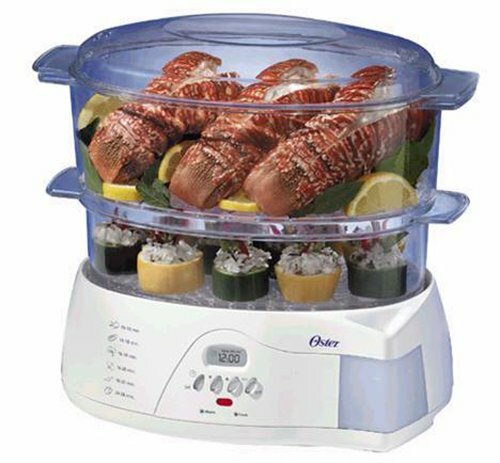 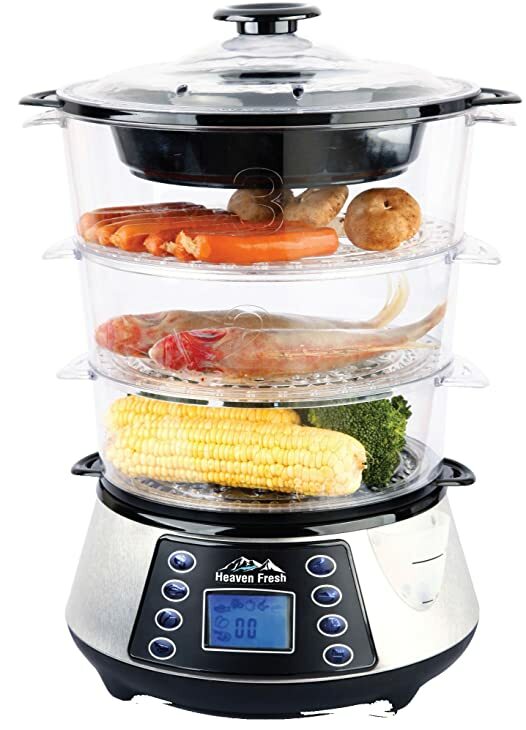 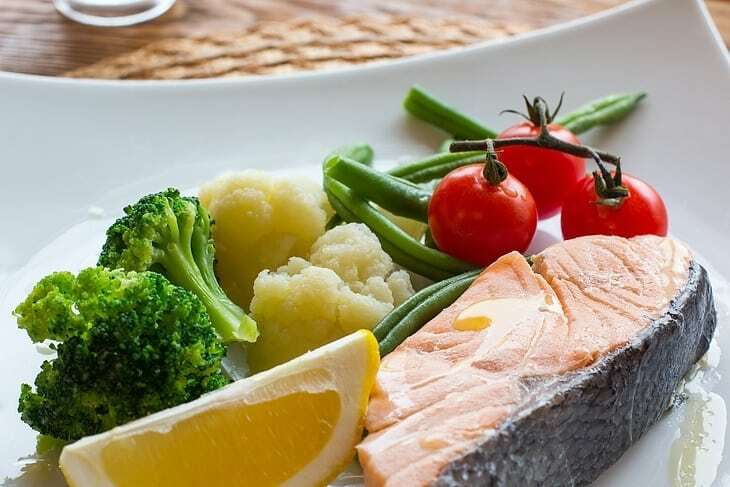 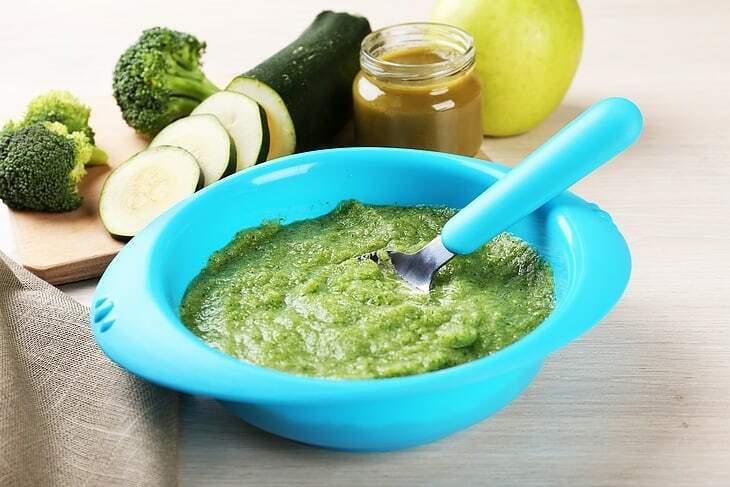 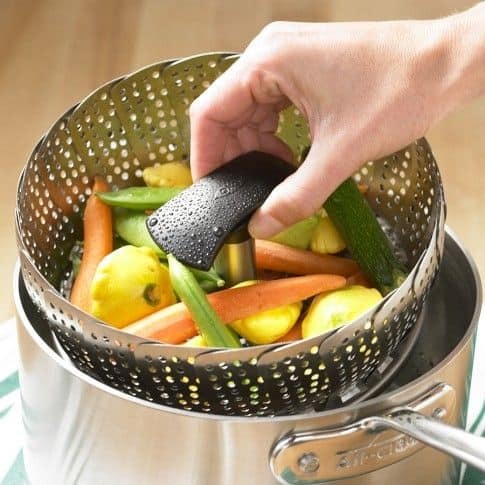 What Is The Best Food Steamer? 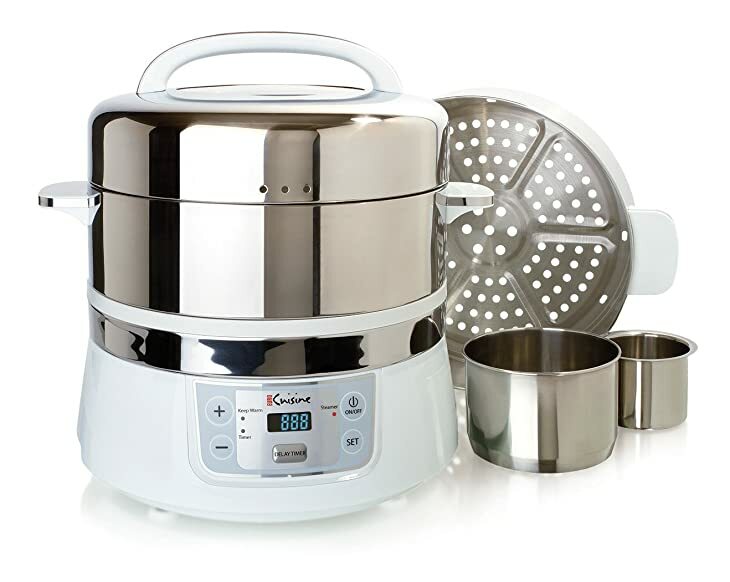 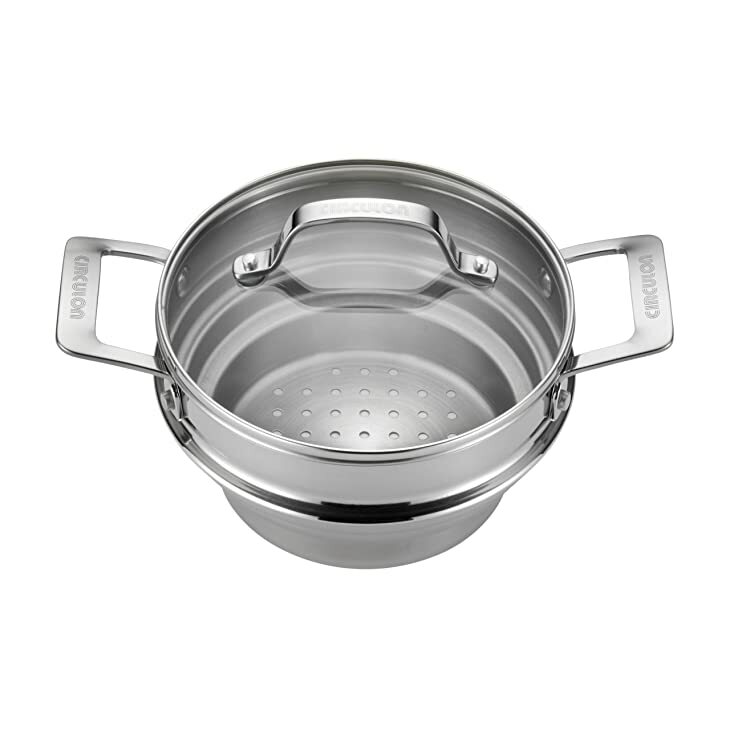 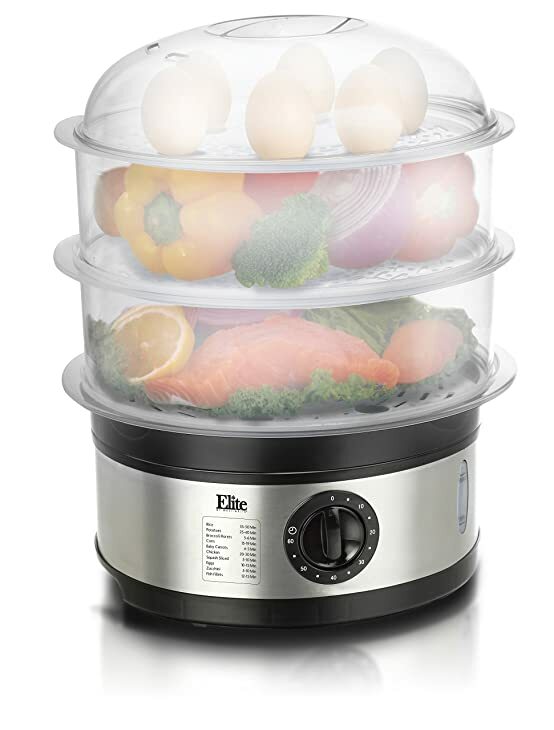 The Elite Stainless Steel Elite Platinum 3-Tier Food Steamer has enough space to prepare a meal for a family of four. 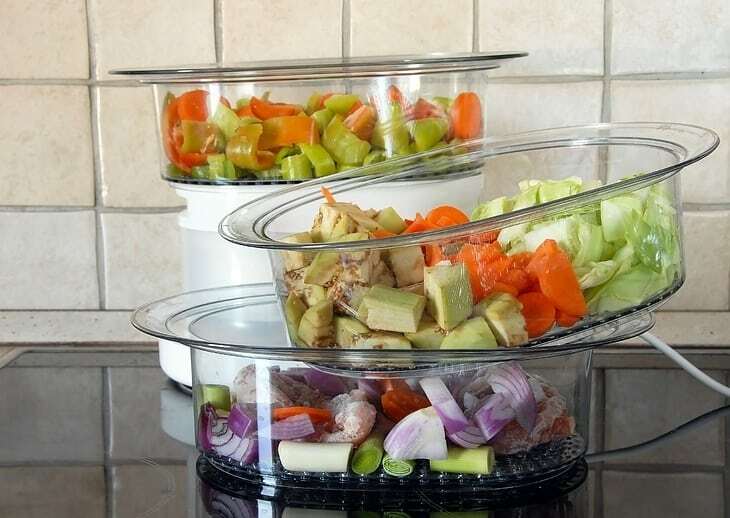 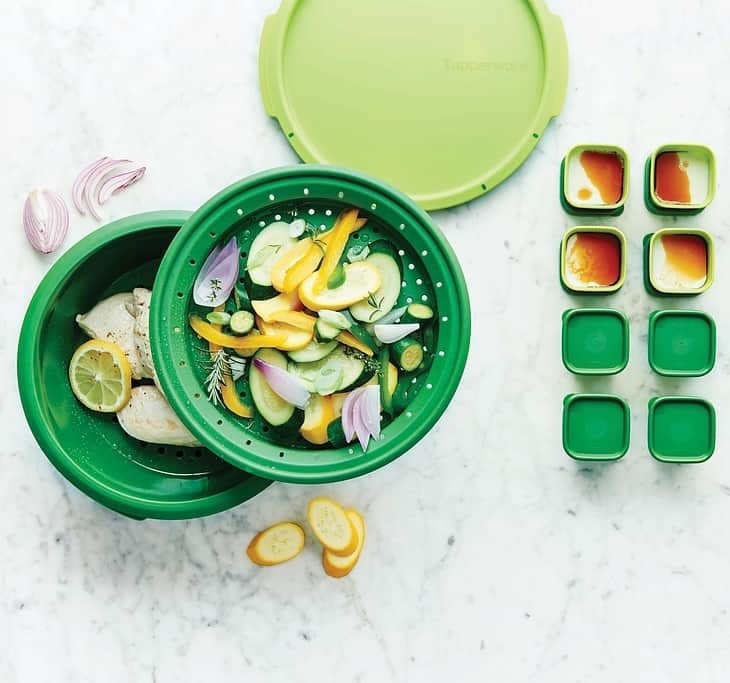 This set includes two 3.5-quart bowls and one 1.5-quart bowl.